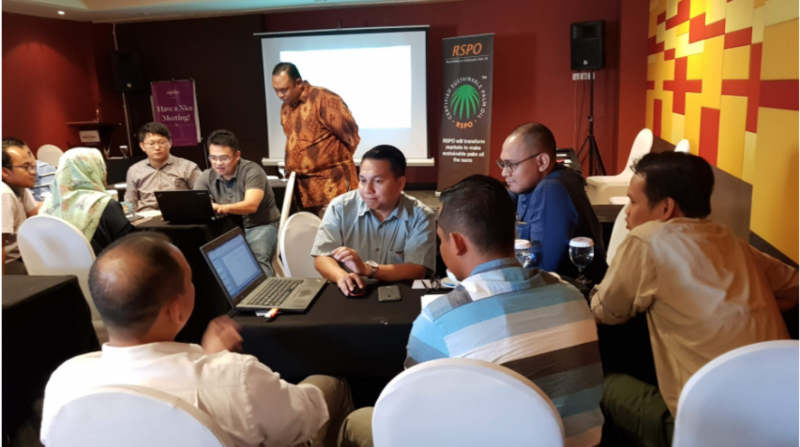 RSPO recently hosted a Certification Body (CB) workshop with a face-to-face consultation on the RSPO draft Principles & Criteria (P&C). Held in Padang, West Sumatra on 16-18 July, the consultation was attended by 30 representatives from RSPO-accredited certification bodies (CBs) from Malaysia, Indonesia, Thailand, and Africa, as well as representatives from Accreditation Services International (ASI), who discussed the potential key changes to the P&C and the auditability of the proposed draft. The three-day workshop aimed to align RSPO CBs’ interpretation and understanding of RSPO standards, based on current issues relating to certification, and the issues CBs are facing ‘on the ground’. 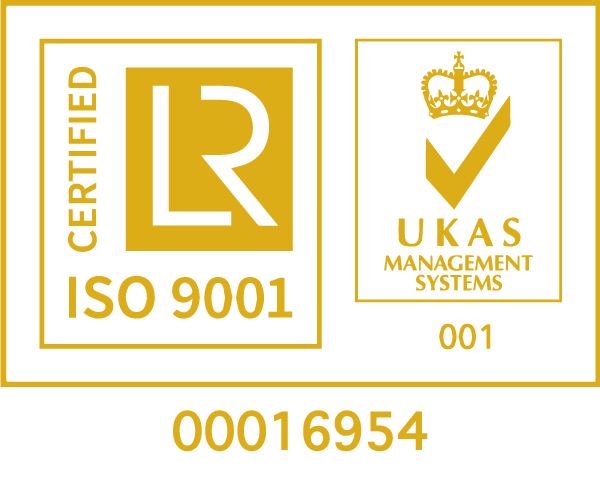 These include the technical aspects of RSPO’s standards, such as new planting procedure (NPP) tools for smallholders, auditor checklists for the High Conservation Value (HCV) draft, data integrity, RSPO Certification System Document 2017, the roles of auditors and lead auditors, Hak Guna Usaha (HGU) issues, complaints-related matters, and more. A first-of-its-kind panel discussion was moderated by RSPO Assurance Director Salahudin Yaacob on topics relating to audits, such as the potential conflict of interest between CBs and clients and addressing social audits. For more information on upcoming CB workshops, please click here.